Located in the beautiful family estate Somerset Park is this wonderful 2 story home with everything you could ask for. Arriving at home you will be drawn into the home with a huge floor plan awaiting. Stepping inside the large hallway will lead you past the formal living and dining, down through to your large open plan living. In the heart of the home is a spacious kitchen with stainless steel appliances and plenty of cupboard space, all overlooking the informal living and dining and study or potential 5th bedroom. 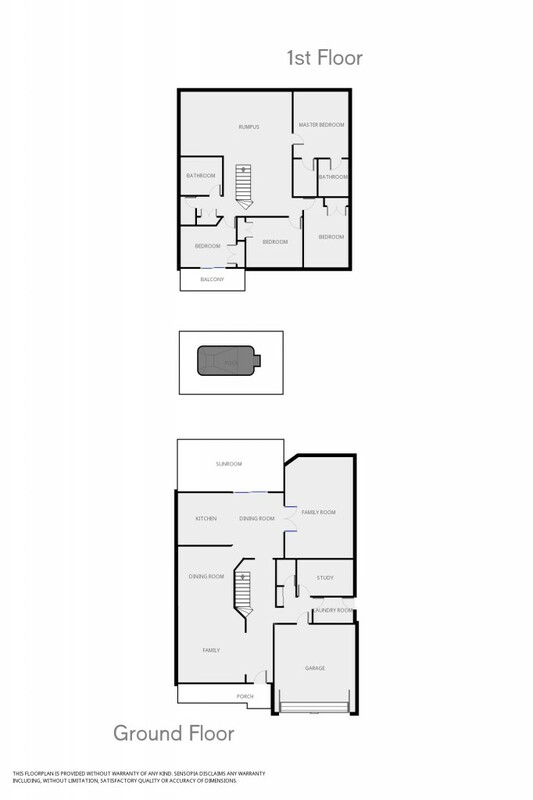 Downstairs is also complimented by a 3rd toilet/powder room, laundry, internal access to garage, ducted air throughout. Making your way upstairs you will find another spacious living room,4 fantastic sized bedrooms with built-ins, main bathroom and luxurious master bedroom. The master bedroom is big enough to incorporate a private sitting area, along with a spacious walk-in robe and ensuite. With inside ticking all the boxes for a family home, outside is sure to impress with a huge enclosed entertaining area overlooks your sparkling very private in-ground pool with landscaped grounds. You also have a very low maintenance grassed area with garden shed and double garage with side access for anything you may need. A stunning property with nothing to be spared, walk into today and enjoy your beautiful new home in comfort!